There are two types of service. The first type is a Thanksgiving Service which is a simple service of prayer and blessing suitable for any family who wants simply to give thanks to God for the safe arrival of a child. This requires no promises and no water is used. The second is a Baptism or Christening as it is often referred to. In Baptism a child is welcomed into the Church family and parents and godparents make important promises to bring up the child in the Christian faith. To qualify for Baptism you must either live within the boundary of the relevant parish or worship regularly at the church but all requests will be considered sympathetically. 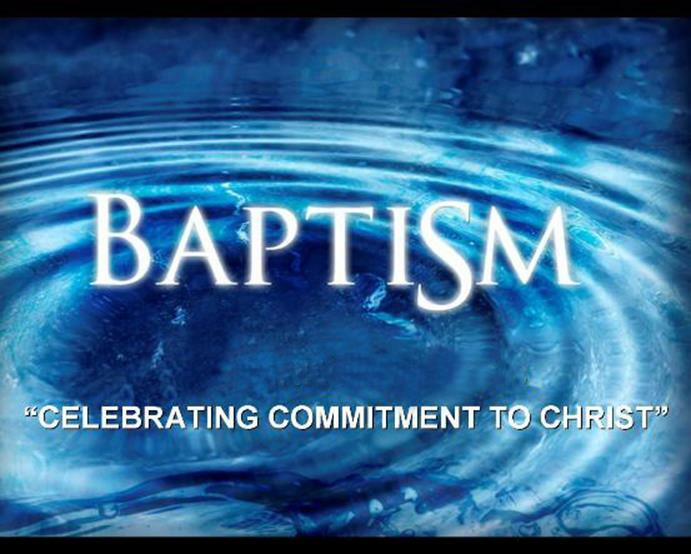 We warmly invite those thinking about Baptism to join us in worship and introduce themselves. This will be followed up with either a member of the clergy or one of our Baptism visitors visiting you in your home to talk with you about baptism, show a DVD and answer any questions you may have. At this meeting a date for the Baptism will be discussed.